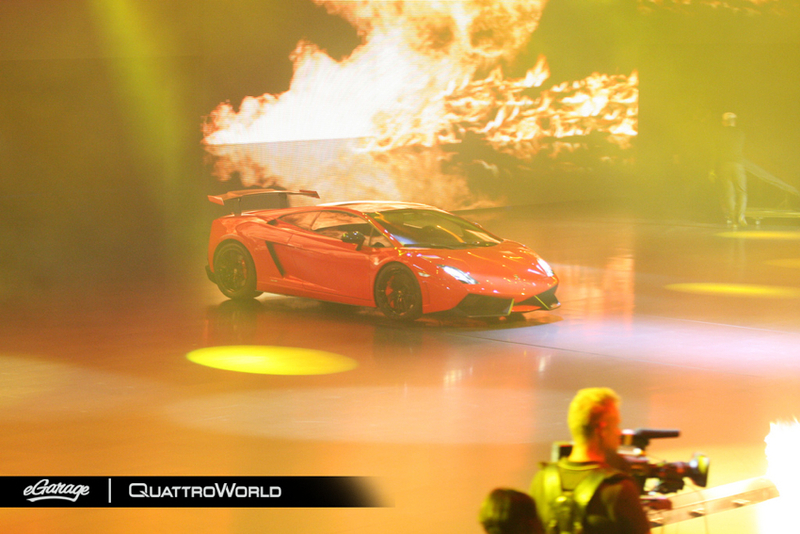 (Frankfurt, Germany) In the recent past, the boys at Sant’Agata have built out late masterpiece versions such as the Superlegerra, the LP700 SV and now the Lamborghini Super Trofeo Stradale. 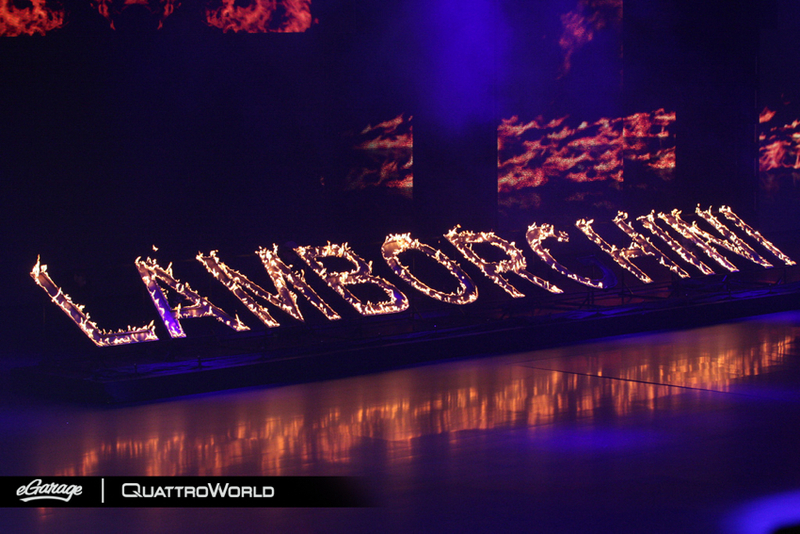 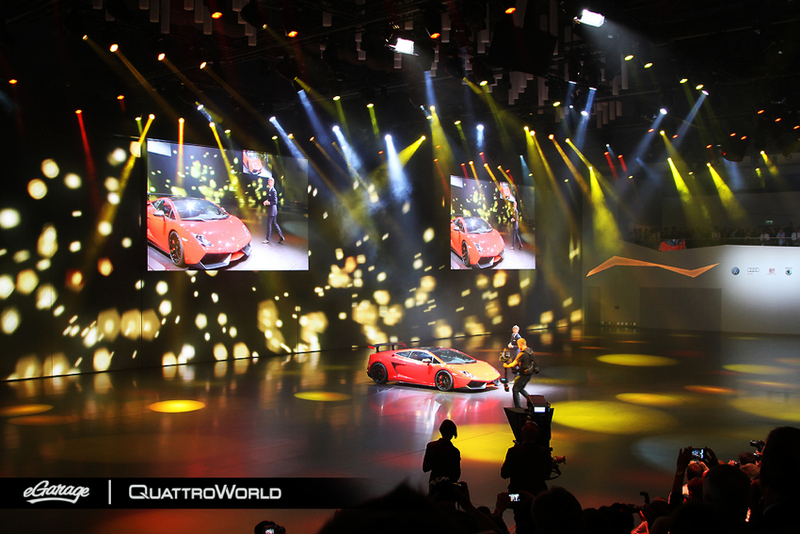 Introduced at the 2011 Frankfurt Motor Show in Germany and the International gathering collectively approves! 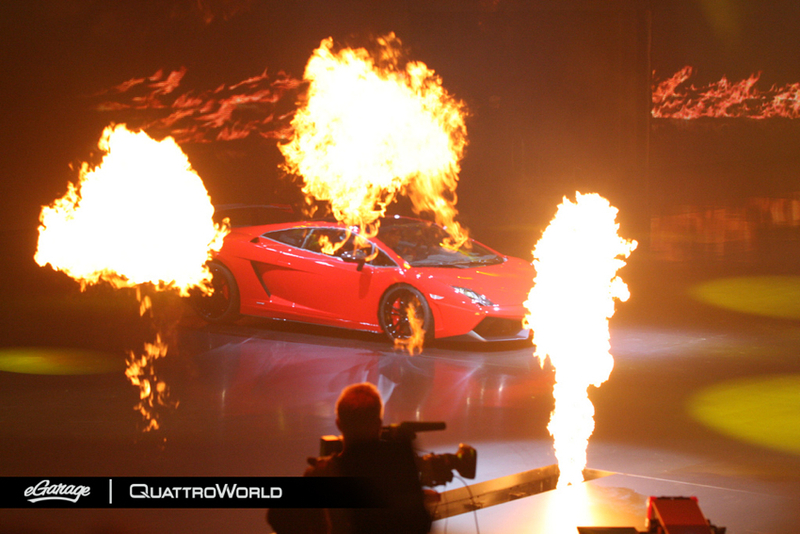 The unveiling of this new lightweight Bull was anything short of spectacular, as Lamborghini brought it forward to its audience in an exotic red (Rosso Mars) surrounded by fire and smoke! 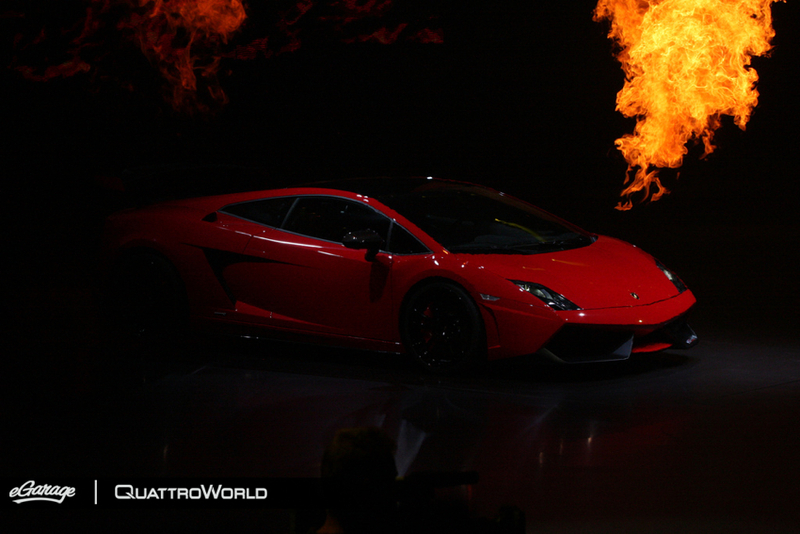 Lamborghini President and CEO Stefan Winkelmann explains this newest Gallardo Version “arrives with a number of enhancements made especially in terms of aerodynamics and weight reduction”. 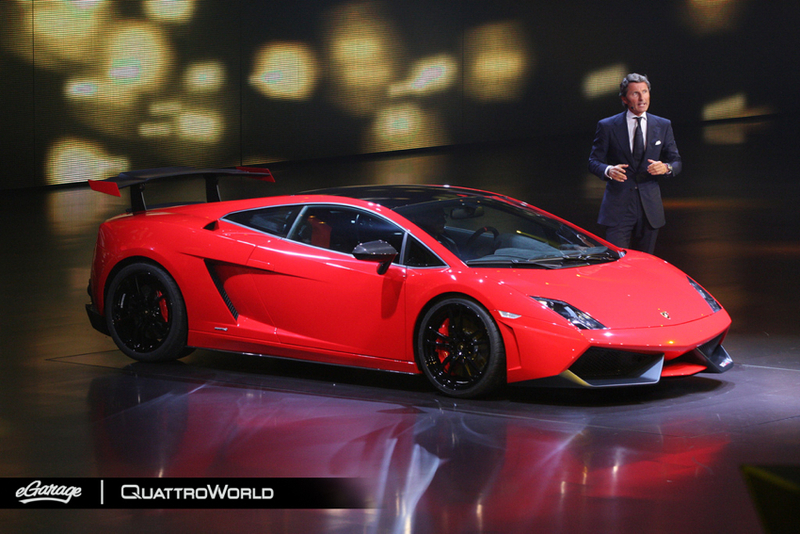 Lamborghini boss claims; the Lamborghini Super Trofeo Stradale weighs in at 2,954 lbs (1340 kilograms). 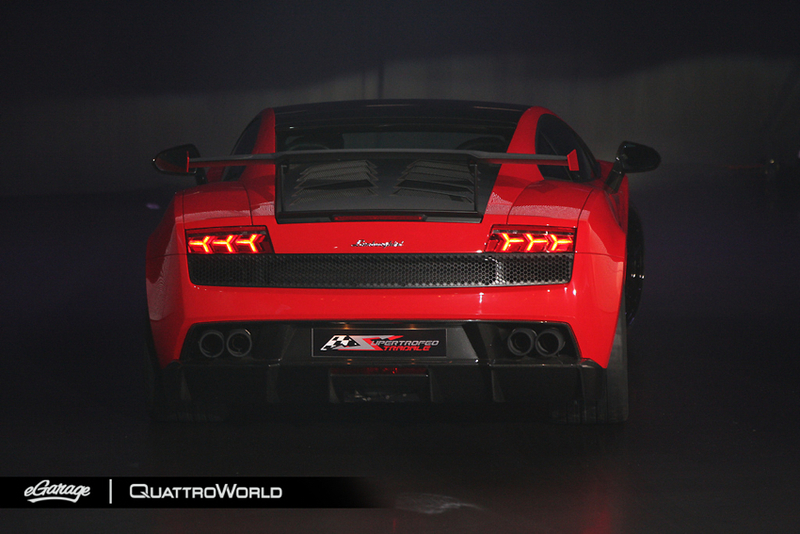 And from the “perfected” V10 engine; 570 HP (419 kW) at 8,000 rpm and 540 Nm at 6,500 rpm and it’s four-wheel-drive.